When you visit Hawaii, it can be tough to experience all the flavors of the islands during your stay, especially if your stay is short. Problem solved! For those heading to Hilo next weekend, you’ll have the opportunity to taste featured creations from more than 35 restaurants—all under one roof! The Big Island of Hawaii has some of the most diverse landscapes in the world, and that makes for diverse cuisine, as well. In Hilo, the lush rainforests provide some of the most unique ingredients you’ll find anywhere. And, if you have an adventurous palate, you can return home with bragging rights after you taste some of the unusual delicacies you’ll only find on the Big Island. Ahi Tuna is one of the delicacies featured in Big Island cooking. The 17th annual Taste of Hilo event will be held at the Sangha Hall in Hilo on Sunday, October 18, and a portion of the proceeds will support the Hawaii Community College. The event sells out nearly every year, so it's important to buy your tickets as soon as possible. 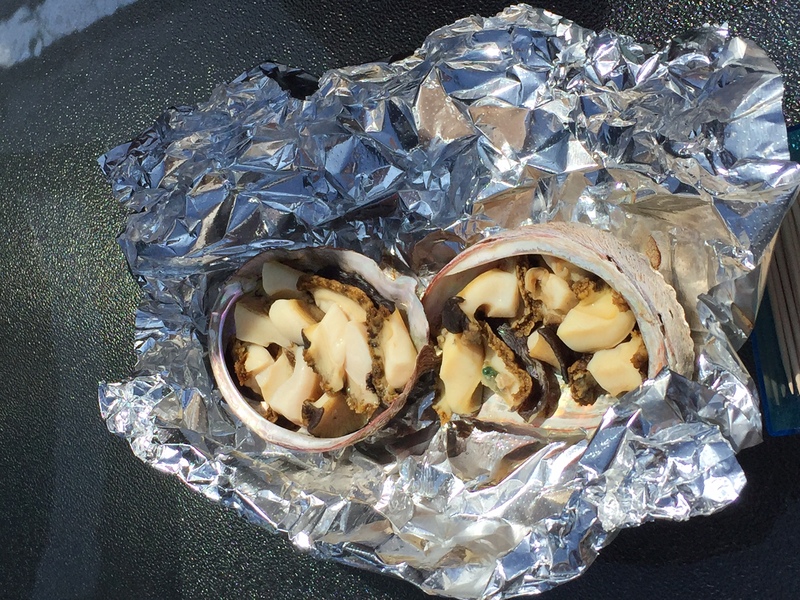 This year’s annual Taste of Hilo will feature Kona Abalone from Big Island Abalone. Sushi Chef Donald Nakamura of Sansei Restaurant will prepare the dish for guests, and it promises to deliver. Big Island Abalone produces Kona Abalone, a premium stock of Ezo (Japanese Northern) abalone. Kona Abalone are the result of over 15 years of research, intensive study, and experiments by the founders of the company. From the outset, the company’s objective was to develop ways to simulate the positive elements of the natural ocean environment in which abalone flourish. 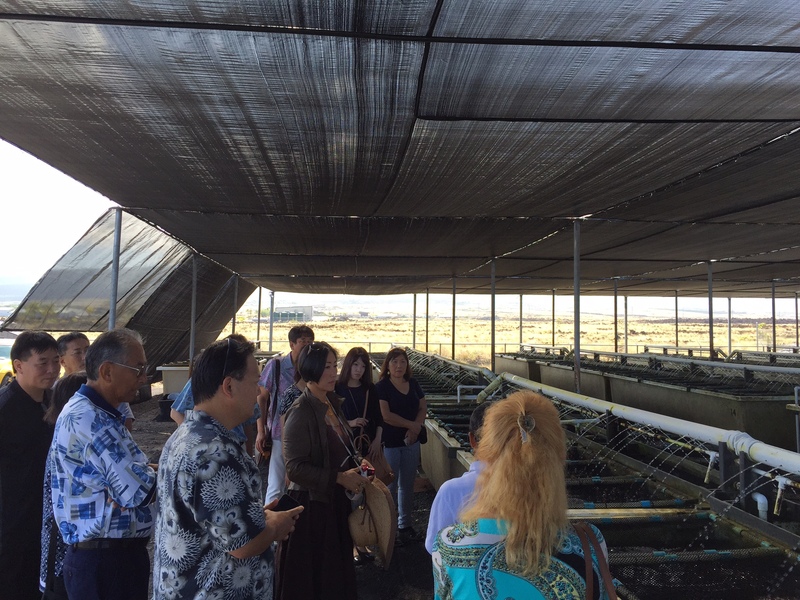 The experiments and research led to important findings about abalone habitat, innovations in farm feeding practices, and a patented algae. For visitors to the Big Island, tasting the local cuisine is a treat, and it's always fresh at The Taste of Hilo. After savoring dish-after-dish of scrumptious food, I bet you’ll be ready for a drink! Mehana Brewing Company has announced it will be at the event with its award-winning lineup of craft beers from its Mauna Kea Pale Ale to the ever popular Volcano Red Ale and Tsunami IPA. 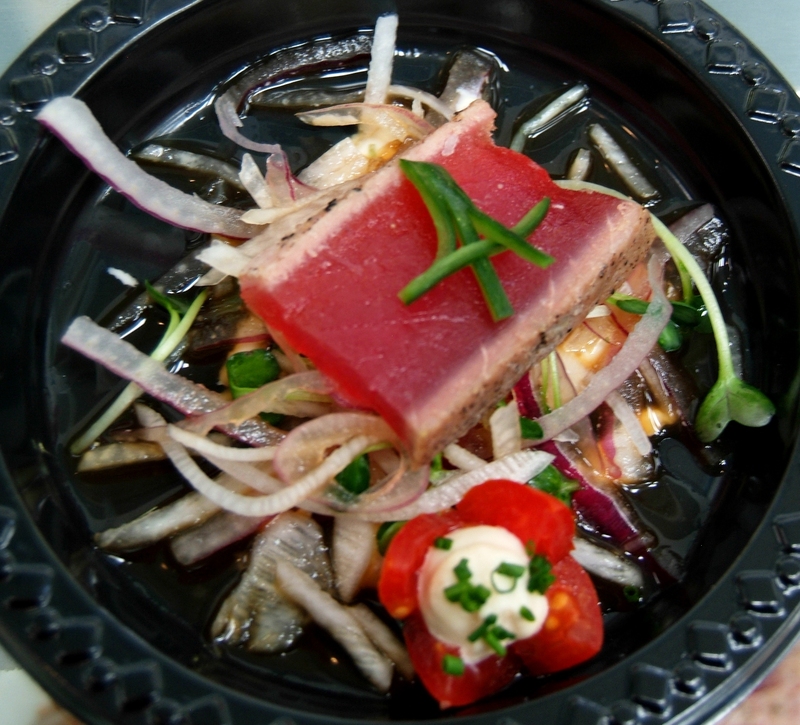 In all, The Taste of Hilo annually features more than 35 restaurants, chefs, dessert patisseries, and beverage distributors, who provide their talents, ingredients and staff to make this annual event a success. Local cuisine in Hilo features fresh ingredients and healthy meals, like this wrap. Tickets are $50.00 presale and $65.00 at the door subject to availability. Tickets may be ordered by calling the Japanese Chamber’s office at 934-0177 or emailing the office at jccih@jccih.org. Need a way to “walk-off” all that delicious food the next day? Consider booking a Volcano Sightseeing and Volcano Tour. The tour is offered daily and starts at 10:35 a.m. Your guides will take you on a walking tour of Hawaii Volcanoes National Park (about 35 minutes southeast of Hilo), and you’ll be treated to extraordinary landscapes, and perhaps, a view of the island’s red-hot lava! 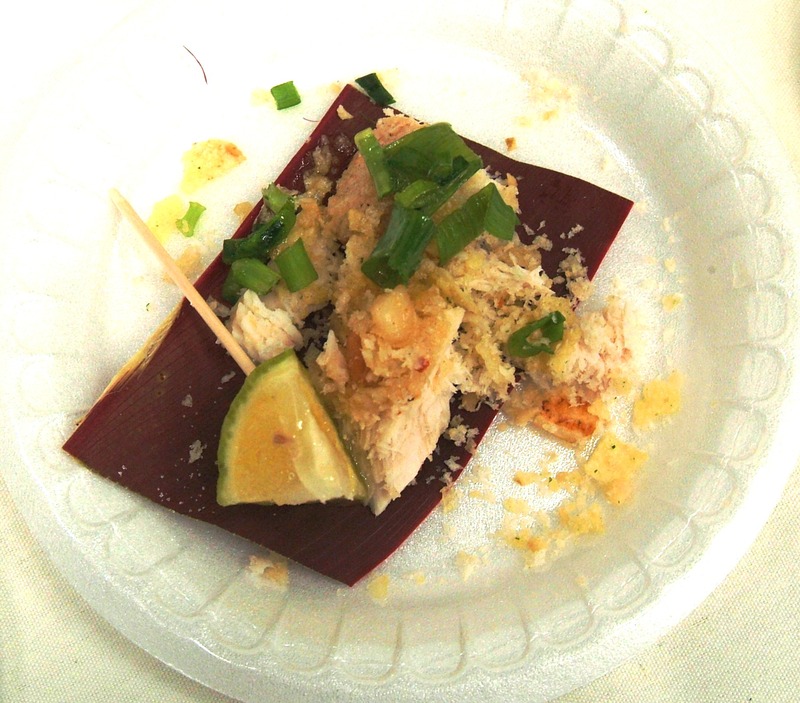 If you looking to experience a multitude of island flavors, but don’t want to (or can’t) travel to restaurant-after-restaurant, consider treating yourself to the 17th Taste of Hilo. You’ll be amazed at the fun—and the flavor—you’ll get there!